After seeing a crocheted giraffe toy online, I decided that I wanted to have a go at making a crocheted cuddly toy. 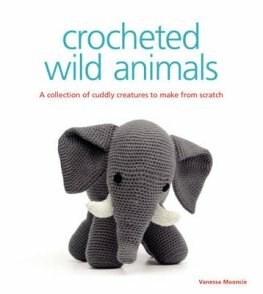 I looked at a few different books, and decided to buy a book called “Crocheted Wild Animals” the book cost me £9.23 and is worth every single penny! The instructions are so clear and straight forward, it’s one of the easiest crochet patterns I’ve ever followed. Each animal I’ve made I have fallen in love with! They all have their own characters a nd individuality which I love. 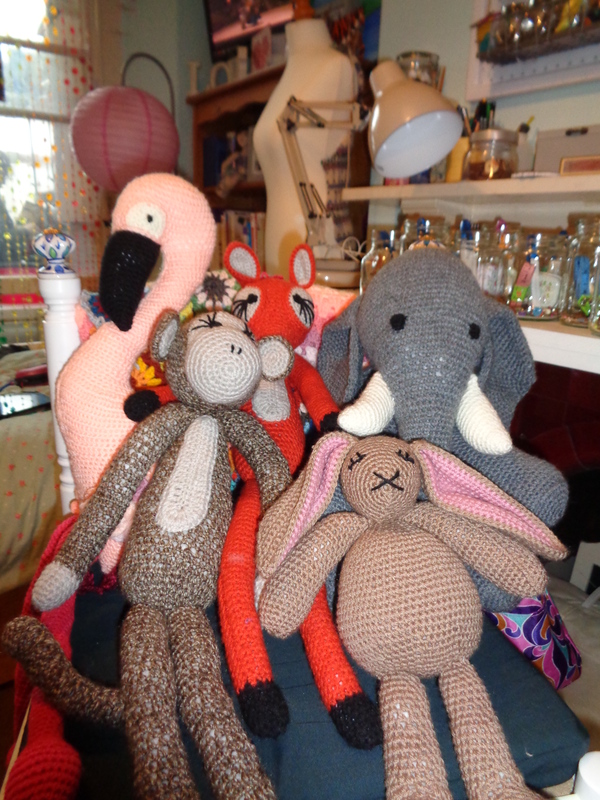 I first made the fox, straight after finishing him I then moved on to the rabbit, then the elephant, then the monkey and then the flamingo. They’re so addictive to make, if you do buy this book make sure you don’t have any plans for the next couple of months because you’ll be wanting to make all of the animals all in one go! The elephant is my favourite out of the ones which I’ve made because he’s so cuddly and fat, he’s the perfect size for squeezing in your arms.